This method involves the production of positive pressure through nitrogen or negative pressure through vacuum by the A/C service unit. Leak detection through differential pressure is mainly suitable for the initial testing of strongly leaking or even empty systems. It only indicates that the system is leaking – not where the leak is. Testing is only possible with A/C service units that automatically stop when it is impossible to generate vacuum (e.g. all WAECO ASC service units). If the process continues without fault warning, you can be certain that the system has no leak and may be charged with refrigerant. The requirements of the Chemicals Climate Protection Ordinance are met. 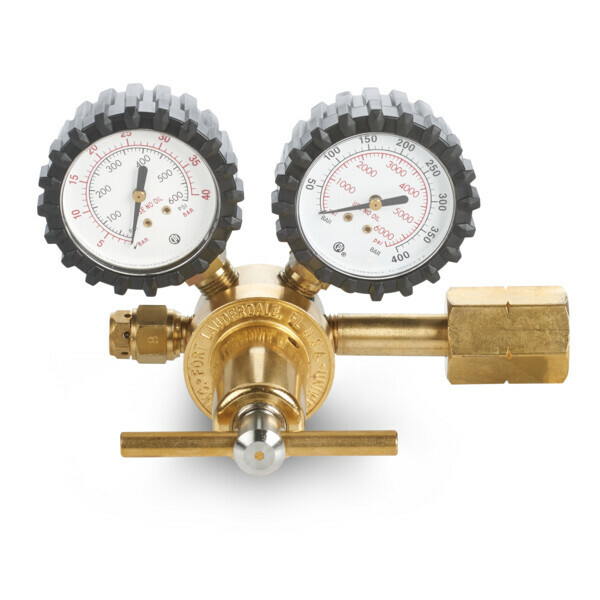 The WAECO ASC 2000RPA allows application of both methods (positive pressure through nitrogen or negative pressure through vacuum). For inspections on A/C evaporators and complete A/C systems in installed condition. 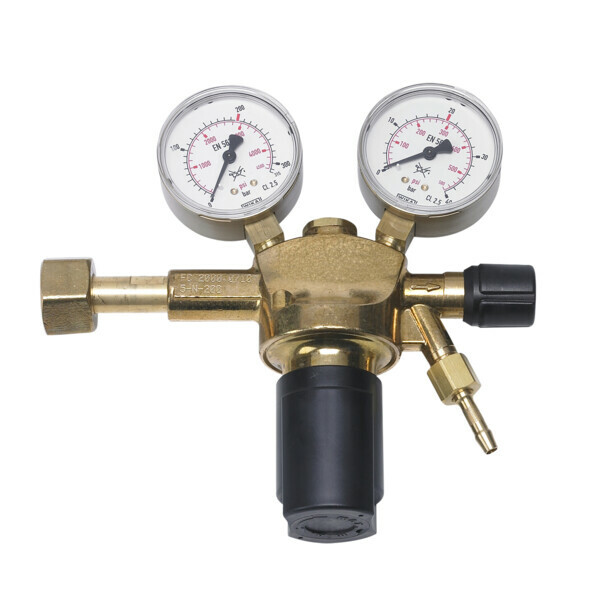 For controlled and safe admission of forming gas to A/C systems (pressure test).